Five Points is part of Huntsville Alabama’s Historic District, which was established in 1999. 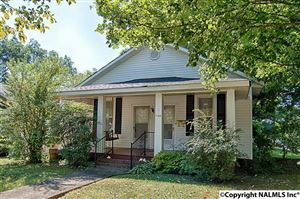 Initially Five Points was part of the 1892 East Huntsville Addition and developed relatively slowly over the next 100 years. 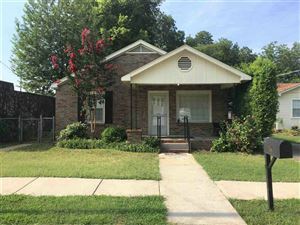 Five Points real significance comes from the growth of middle-class housing in the 20th century Huntsville. 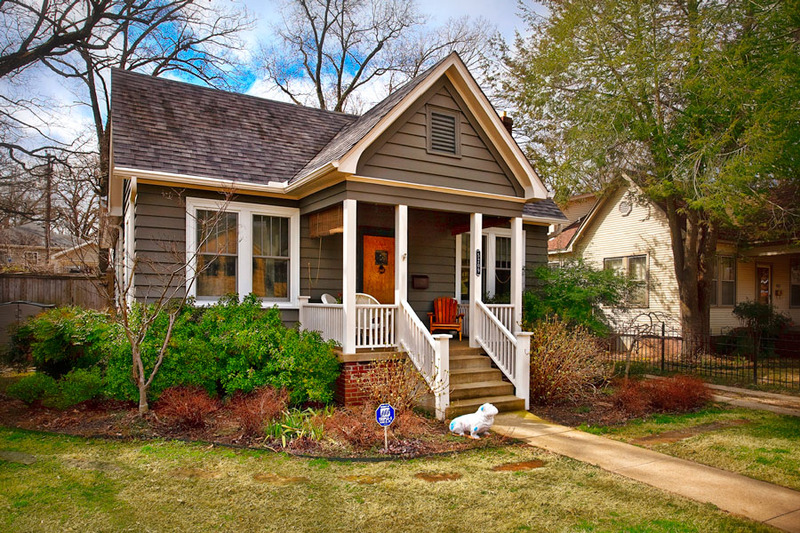 The attraction most have in the Five Points Historic District comes from the many different styles of homes built in the era as opposed to the concentration of a specific period design. Huntsville’s edgy Five Points Historic District abuts the effervescent elegance of the Twickenham and Old Town Districts with an energetic mix of young professionals and budding families. Defined by a touch of the avant-garde, the finely renovated, and the stunningly practical, classic Bungalows and the Arts and Crafts style homes mirror the spontaneity and warmth of this neighborhood. Located within walking distance of local grocery stores, restaurants, boutiques, and coffee shops, Five Points offers the diversity of population with all the access to the pulse of the downtown scene. 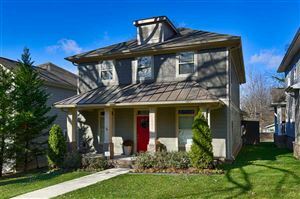 Five Points Homes include a wide array of housing styles including one and two-story vernacular Victorian homes, many collections of Bungalows that were highly popular in the 1920’s and 30’s, Cape Cods, and then 50’s and 60’s Ranch style that were popular during that time. 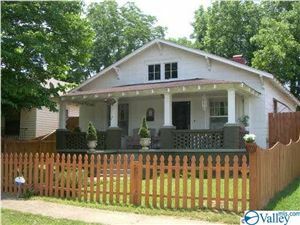 The Historic Five Points homes are governed by Huntsville Historic Preservation Commission that use guidelines to help keep the beauty and historic value thriving here. 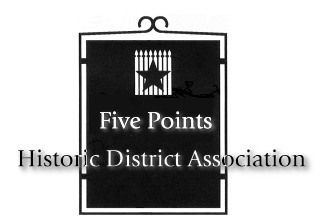 If you want to know more about the history of the Five Points District follow this link to the Five Points Historic District website.